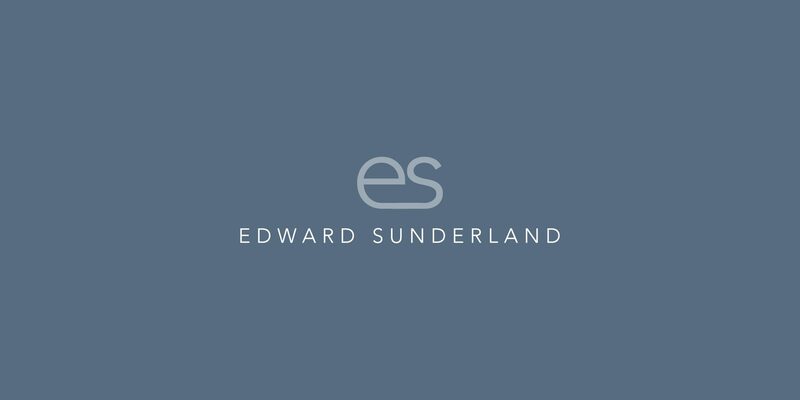 Edward Sunderland turns dreams into realities by delivering attractive yet functional designs. It was our job to create a new brand identity to reflect the quality of the offering and one which we loved! 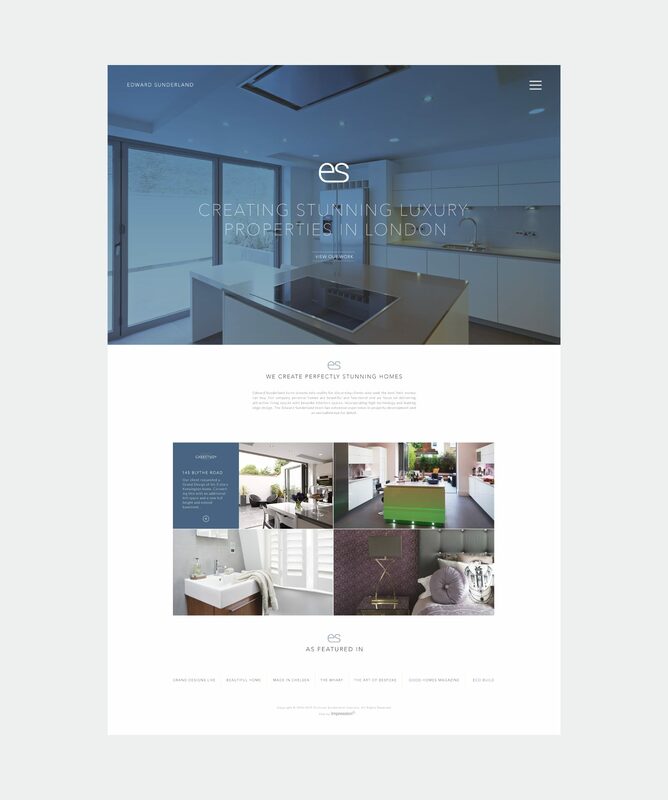 The creative team crafted an elegant and sophisticated solution by utilising the e and s, sitting it alongside a contemporary, sans-serif typeface finishes it off perfectly. The digital platform in which the service offering and case study material sits is a continuation of the brand whereby we use photography on a large scale, backed up with concise brand copy. This really is a platform on which the brand can grow. 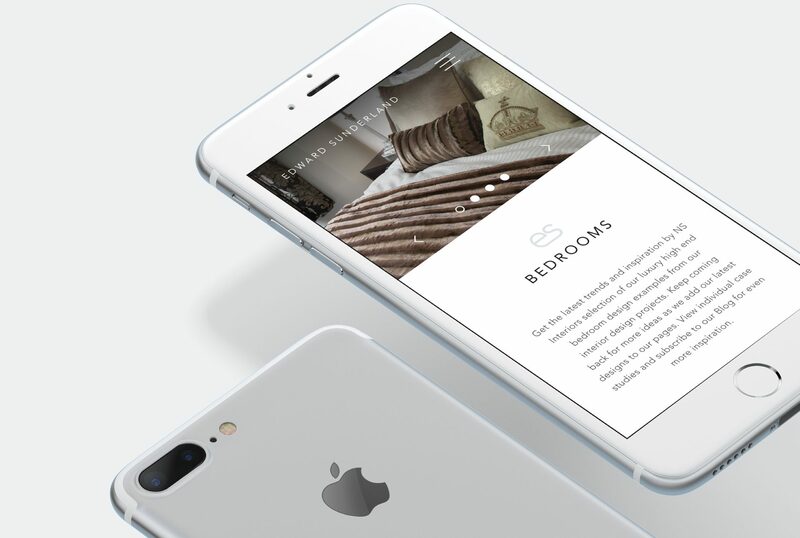 To make sure the website ranKs well from an organic search standpoint, we took an uncomplicated approach to structuring the website content. 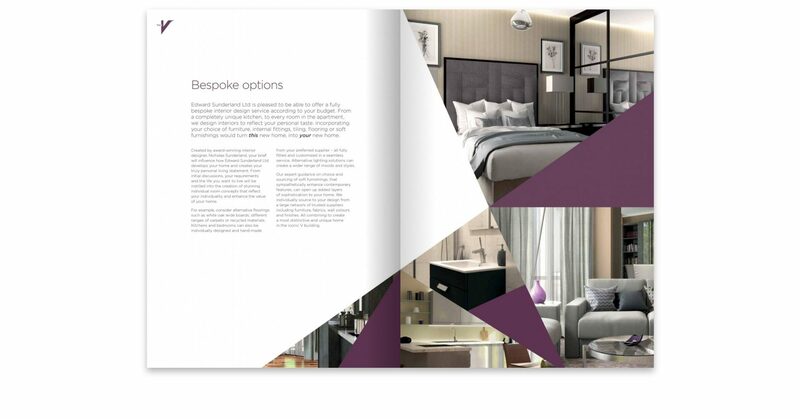 We have created 3 areas for users to browse content surrounding the work, these are developments, designs and room types. From here it is very easy to find what you’re looking for. 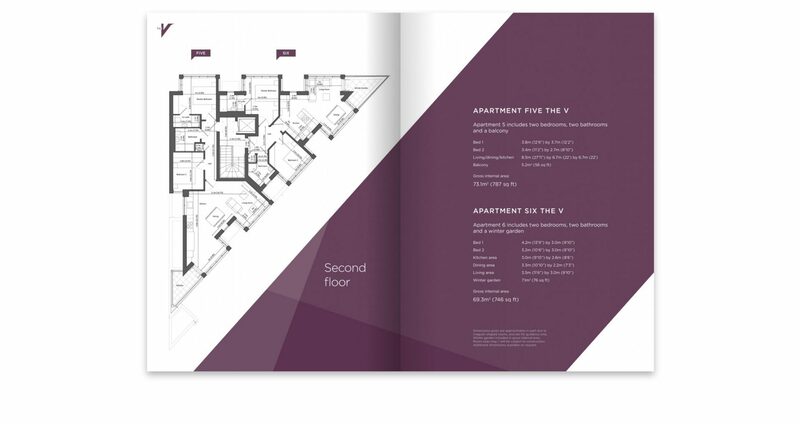 We integrated the ability to view development pdf brochures on the website, thus removing the complication of downloading a document and opening it in another application. This is also very handy for those viewing the website on a mobile device.